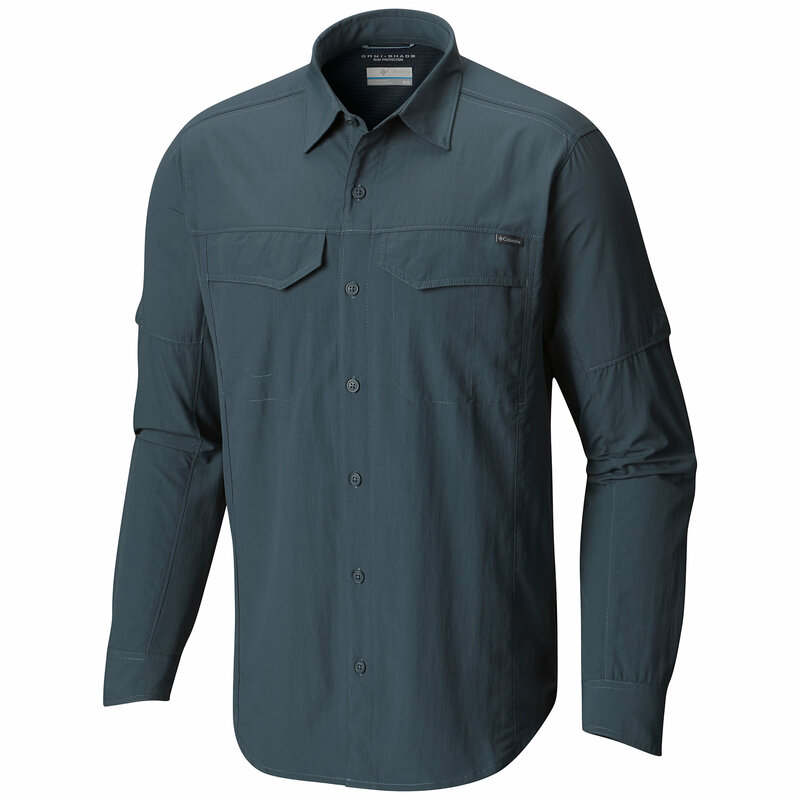 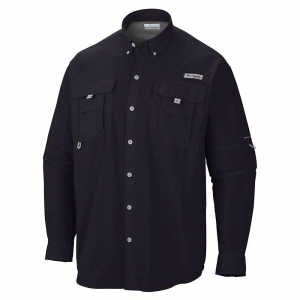 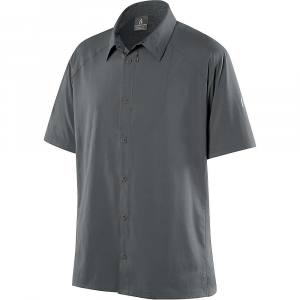 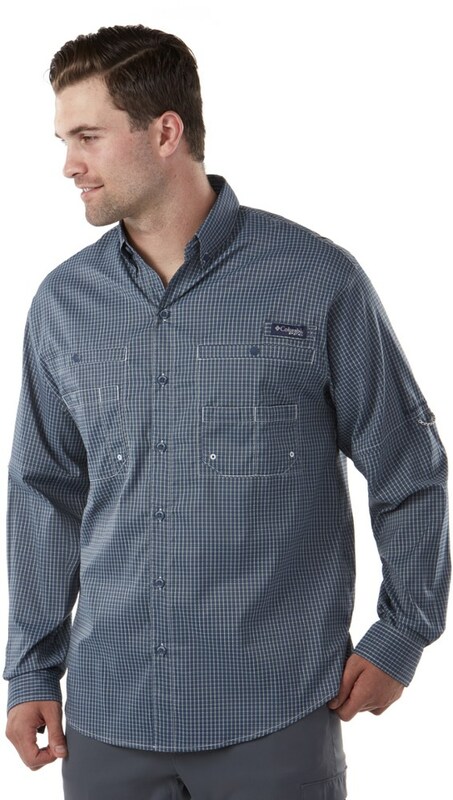 Sierra Designs Men's Top Solar Wind Long Sleeve Shirt - Men's-Aluminum-Small sid0474AluminumSmall. 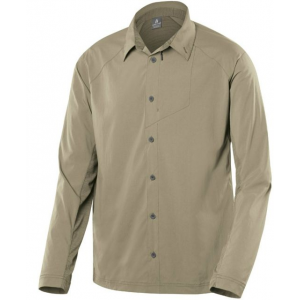 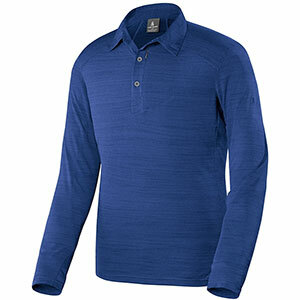 The Sierra Designs Men's Long Sleeve Solar Wind Shirt is not available from the stores we monitor. 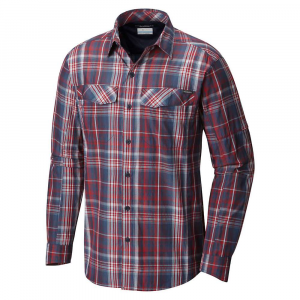 It was last seen September 19, 2018	at CampSaver.com.